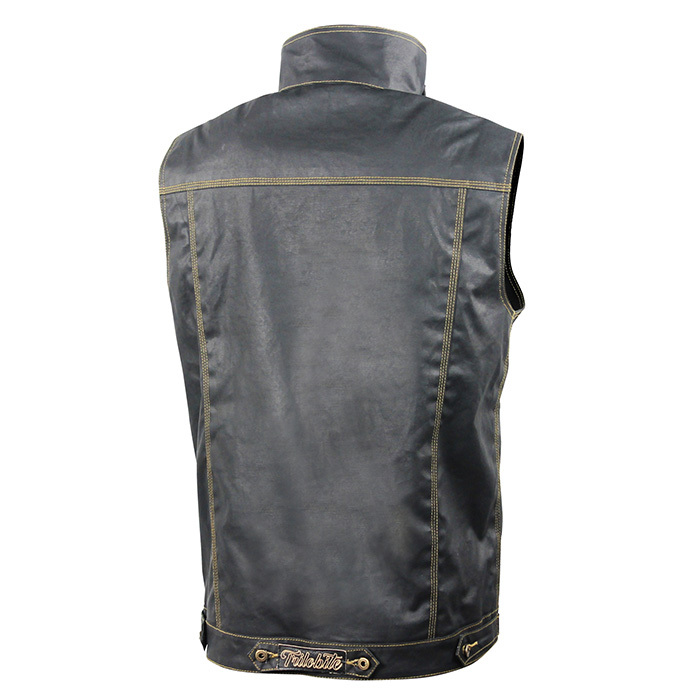 Sophisticated vest made of Wax Cotton is a piece that every moto enthusiast might enjoy to have available for shorter trips on the road. 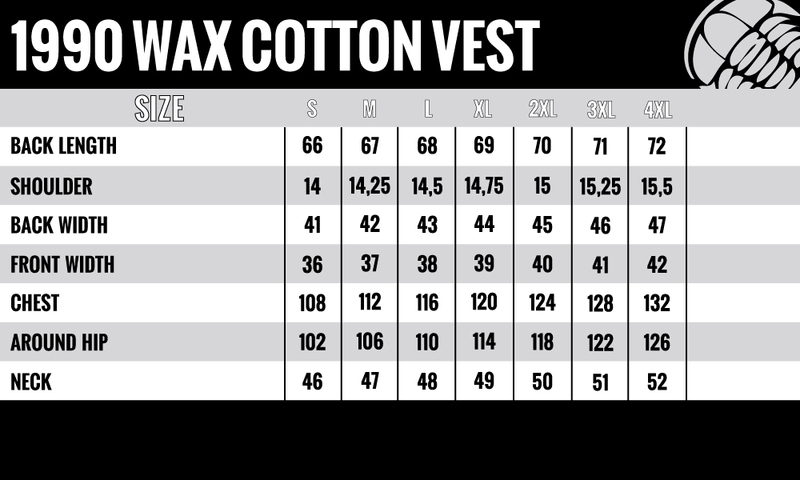 Thanks to Wax Cotton and Kevlar by DuPont aramid lining, this vest is water and abrasion resistant. 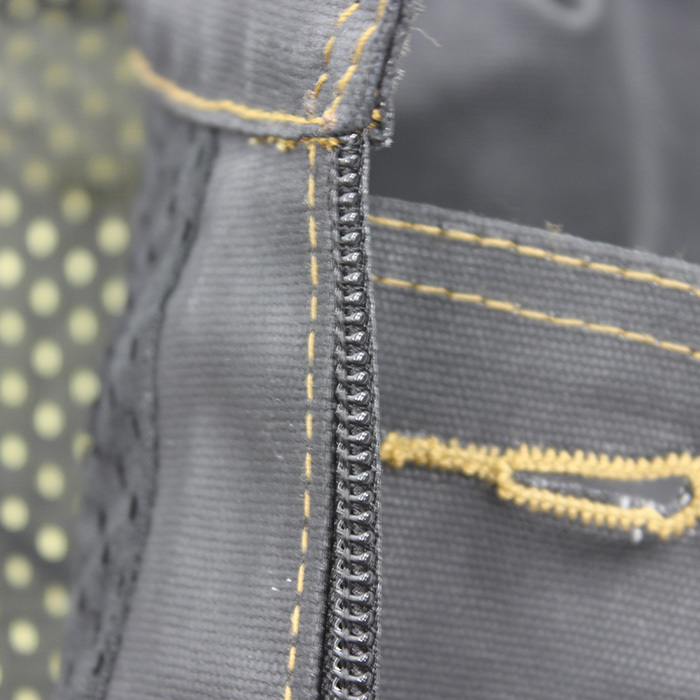 Most exposed parts are triple stitched. 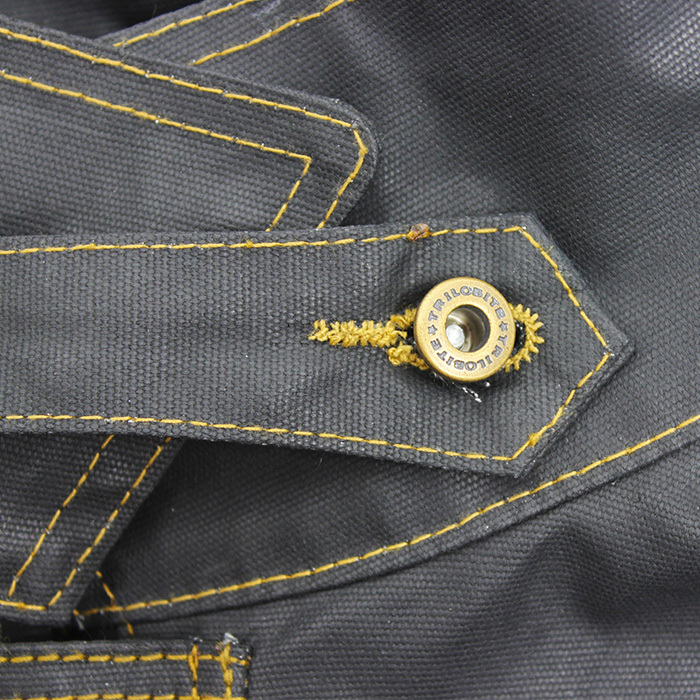 From the back part you can unlock a strap that can be used for adjustment and closing the collar while wind or rain riding. 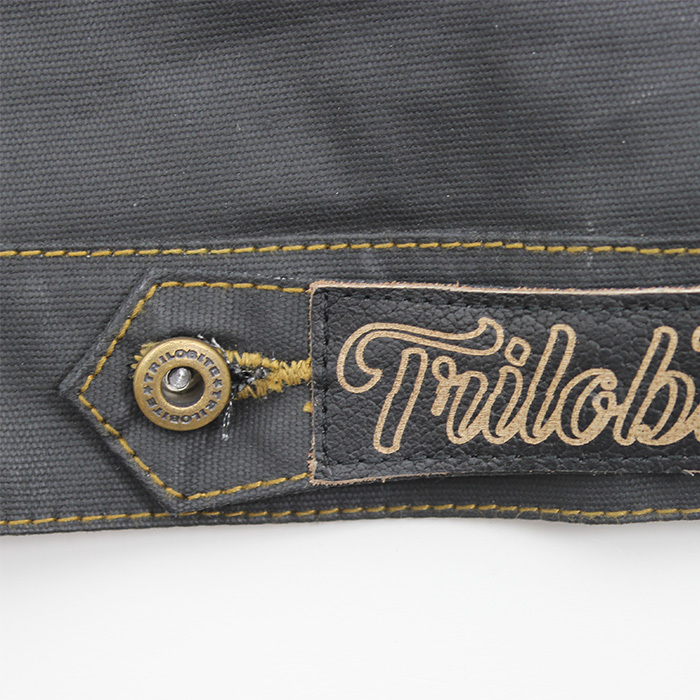 The vest contains a back pocket for Trilobite Premium Protection CE level 2. 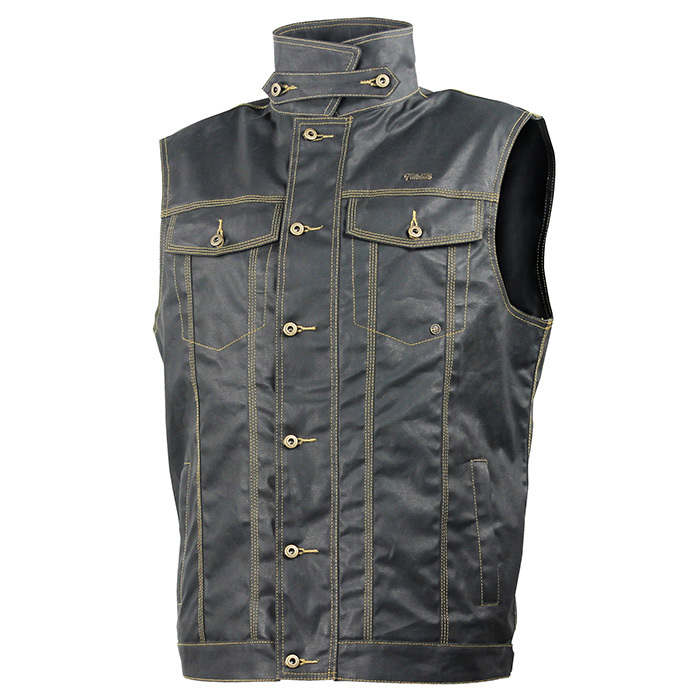 Trilobite Wax Cotton Vest is durable and will last great deal of time. 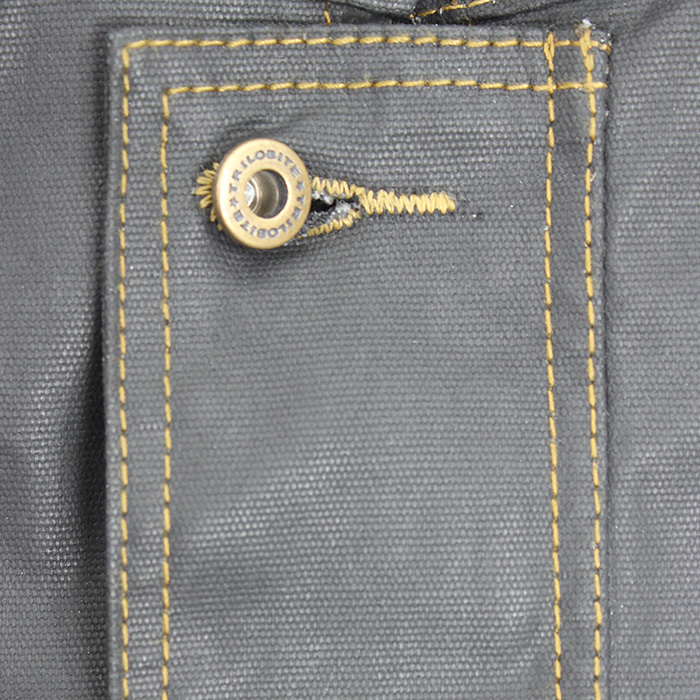 If you are looking for high quality vest, it is just for you!